What? 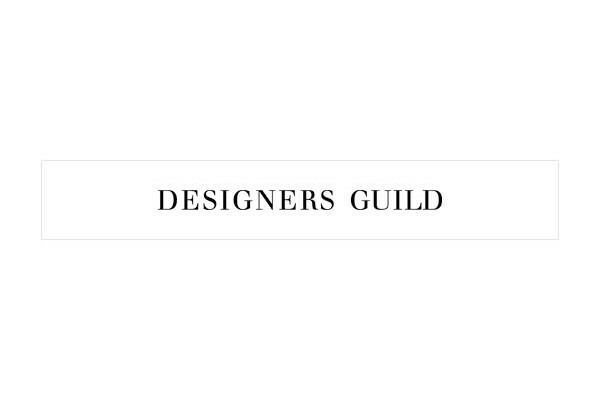 Designers Guild are offering an extra 15% off all orders. The offer code is not redeemable against gift vouchers, fabrics, wall-coverings or furniture.